Please refer to the list of needed items to learn how you can support us through donating items. 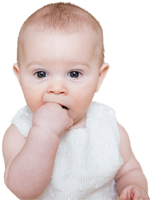 We have continuous needs for diapers, baby hygiene products, maternity clothing, baby clothing, strollers, swings, crib sheets & blankets (no bumper pad sets please). Due to safety recalls and requirements, only new baby cribs and car seats can be accepted.